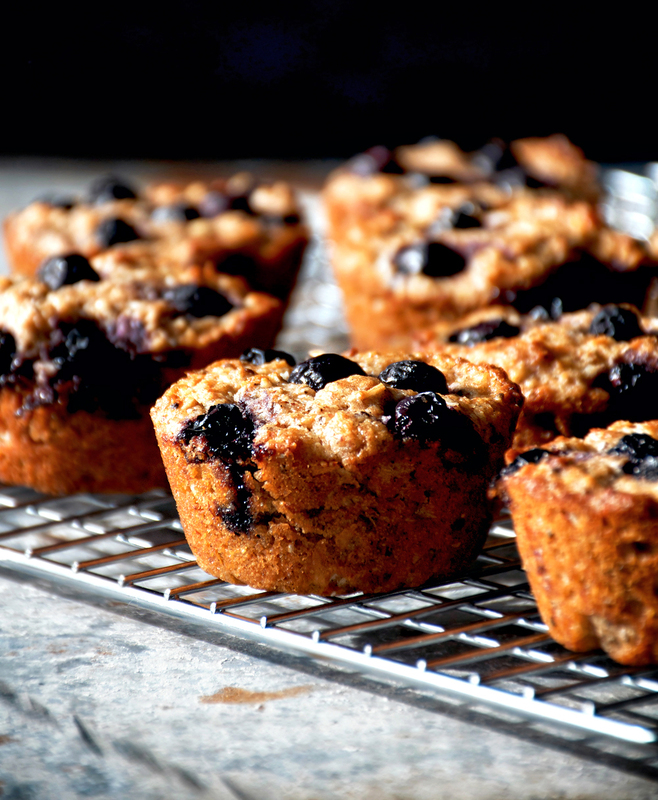 Vegan blueberry almond muffins made with whole wheat spelt flour, shredded coconut, and banana as a healthier version of the classic. These light little muffins are just sweet enough, with a nice texture from the almond and coconut. 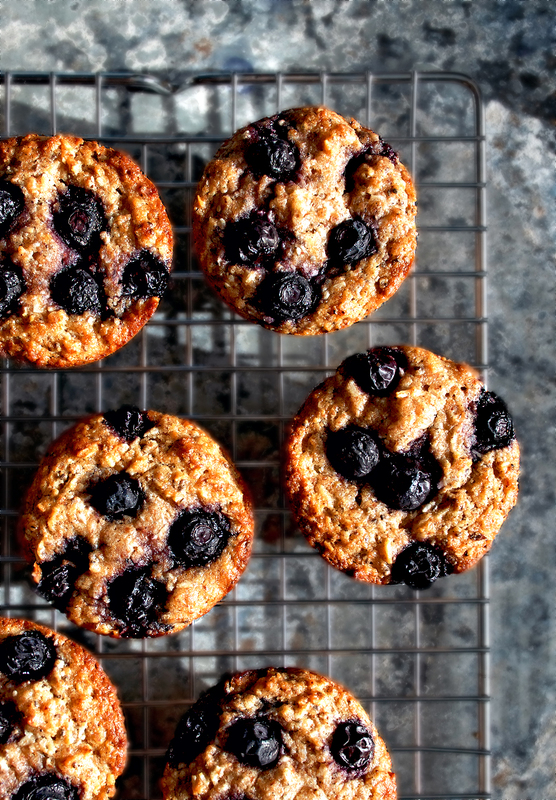 These vegan blueberry almond muffins are my new go-to recipe, with almond flour for richness, lots of in-season blueberries, and naturally sweetened with maple syrup. Just over two years in to this blog, I feel much more confident about developing recipes and having them work out. I thought of myself as an excellent cook before I started (I wasn’t, and I’m still not), but many of my early trials were inedible because of a lack of understanding about how to substitute plant based ingredients for the things I had used growing up. I started baking at eight or nine, and cooking shortly after – but exchanging those years of knowledge for a different style of cooking didn’t always translate. Whole grain flours, healthy fats, unrefined sugars, and so on, behave differently than the refined foods so many of us were or are used to. You become accustomed to healthier options once you’ve been eating them for a while, and I’ve eventually come to prefer things like whole grain noodles over white or lower sugar cookies over the tooth-achingly sweet ones I used to make. So these days, with a couple of years of experience with this type of cooking, I can write down a recipe and it usually works out. Maybe with a couple of tweaks during preparation to adapt to something I didn’t predict. 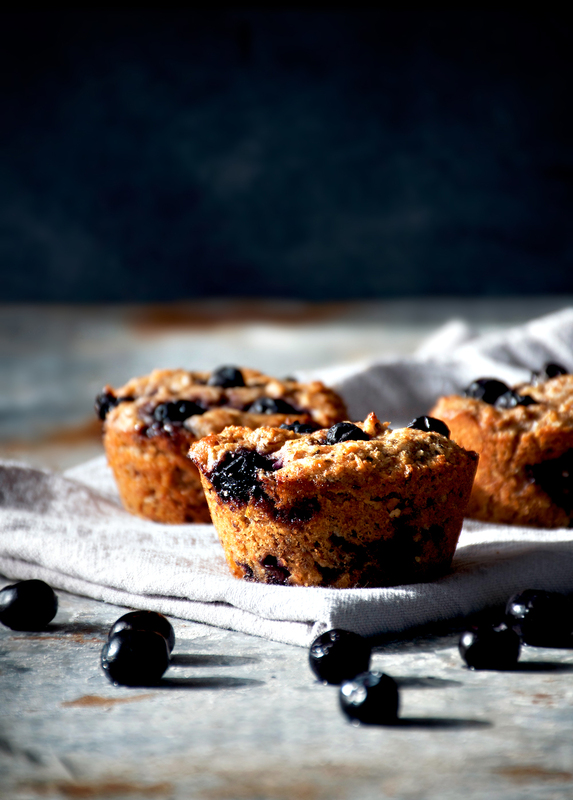 These blueberry almond muffins were one of the lucky recipes that turned out perfectly on the first try and have continued to turn out well all of the other times I’ve made them, even with some substitutions. 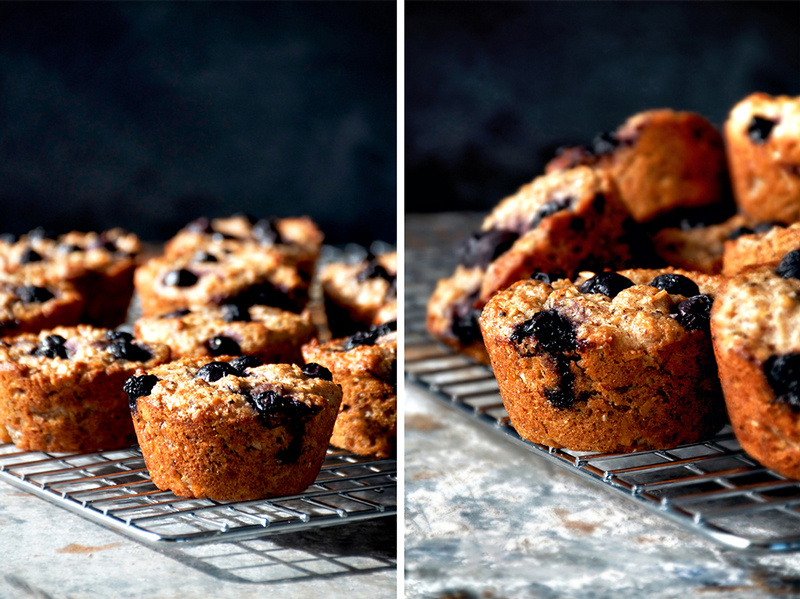 I haven’t shared a muffin recipe for a long time, especially considering how often I make them. The first recipe I posted on this blog was for banana blueberry muffins and although the recipe seems similar on paper, it isn’t in practice. Actually, I’m not sure I want you to go back and look at that post. 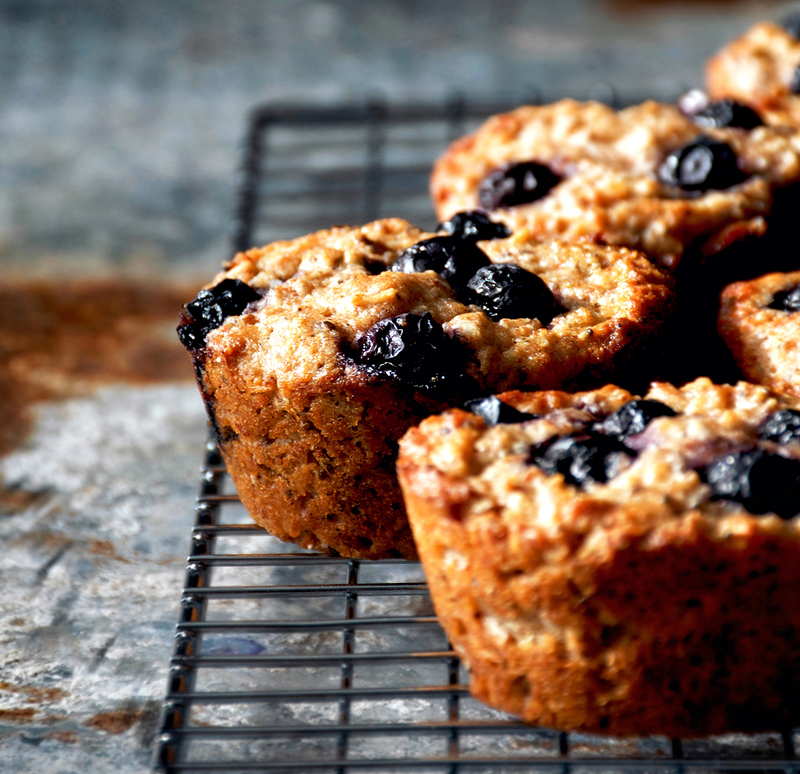 These muffins are light, soft, and full of juicy blueberries. Blueberries are in season here now, but they work spectacularly with fresh or frozen blueberries, so you can make them all year round. 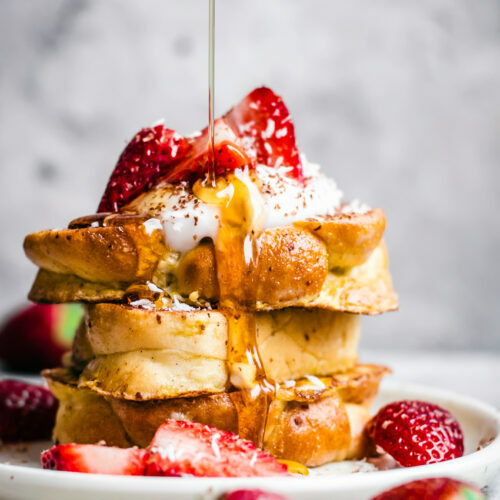 They’re sweetened with a little bit of maple syrup, but mostly with fruit. 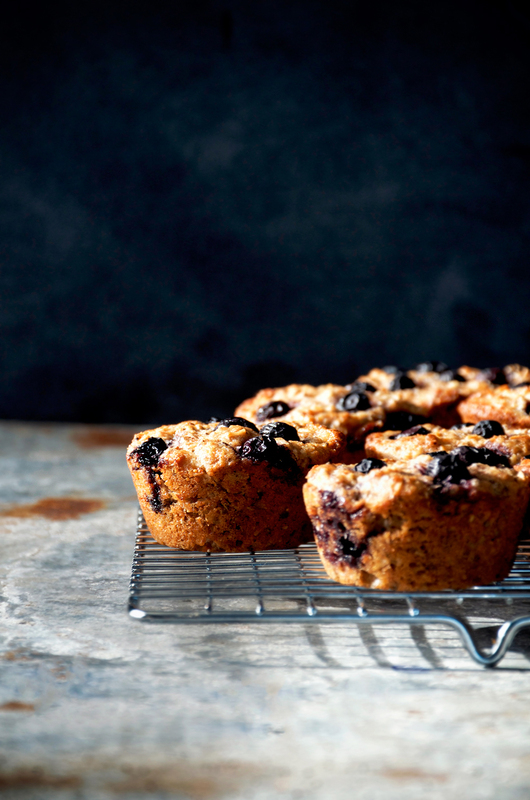 This recipe has become my new base recipe for muffins. They’re that good. Berry season is starting to peter out, but the apples are just ready and the tomatoes are getting there. Is summer really almost over? 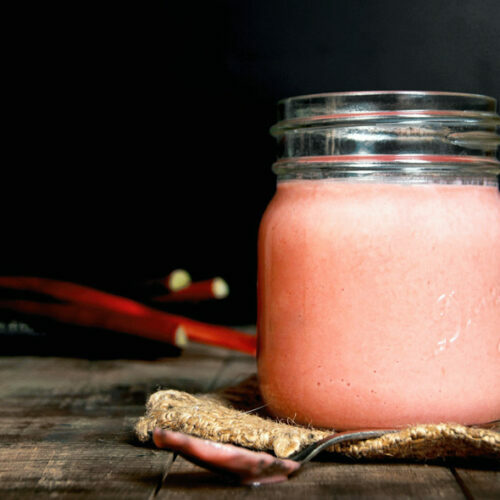 I haven’t tried making this recipe gluten-free yet. If you do, please let me know what you used in the comments! Preheat your oven to 400F/200C and grease or line a standard 12-cup muffin tin. 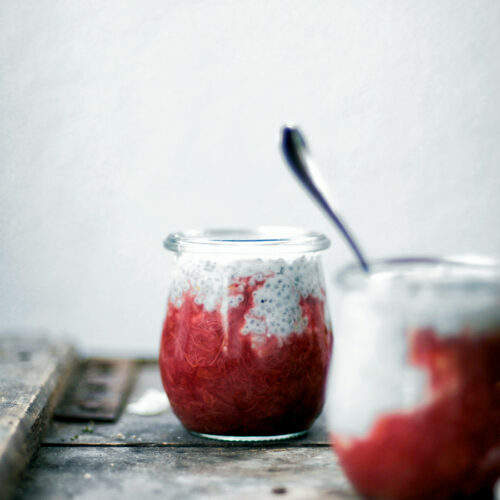 Add the spelt flour, almond flour, coconut, chia seeds, and baking powder to a large bowl and whisk to combine. Stir in the blueberries to coat them in the flour mixture. In a smaller bowl, combine the mashed banana, almond milk, coconut oil, maple syrup, and vanilla. Add the banana mixture to the larger bowl and stir until just incorporated into the dry ingredients. Don't over mix. Measure approximately equal amounts of batter into the muffin tin. Top each muffin with a couple of extra berries, pressing in gently. Bake at 400F/200C for 22-24 minutes, or until golden and a toothpick comes out clean when inserted into a muffin. Cool for ten minutes in the tin before removing the muffins and placing them on a wire rack to cool completely. Store in the fridge or freezer unless they're going to be eaten within a couple of days. Just brought home a new 5 lb box of fresh wild NB blueberries so have copied this recipe to try on the weekend. Very excited! Your muffins look lovely! I like the blueberry/almond combination – will have to try this soon! 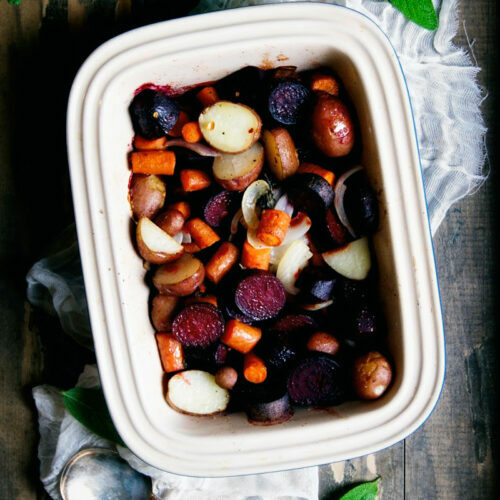 I know what you mean about changing styles of cooking – when my partner was diagnosed with celiac disease (and then later became vegan), it was challenging at first. But I'm a much more adaptable cook for it, now. Those muffins look really delicious and your photos are gorgeous. You've come a long way from those first muffins! It's funny how in the moment, we don't see or feel how our skills have changed, but then when you really take the time to look back, we realize just how far we've come. I think it's a really good exercise for us bloggers to take the time to look back at how we've evolved. Some days are hard, but it's nice to see the progress, and these muffins are a perfect example! Thank you! 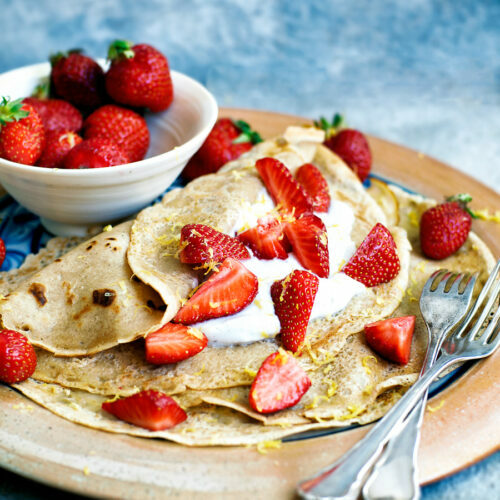 I loved the combo, it's delicious – nuts and berries are best friends. Goodness, that would certainly be a difficult transition to two very different styles of cooking. It really does force you into becoming a little more adventurous, though. Thanks, Teresa! Absolutely! I go back in my archives every once in a while to use old recipes and always cringe a little bit at the pictures or recipe writing, but it is good to take notice of progress. Thanks, Janice!